As the nation’s largest manufacturer of TMA Trucks, Royal Truck & Equipment is known for bringing safety solutions to the work zone through technology, innovation, and only the toughest quality standards. WHO STANDS BEHIND THE TRUCK YOU STAND IN FRONT OF? Work zone recording saves money on insurance, training, and most importantly, liability litigation. Companies like yours, big and small, are focusing on safety! Leading the way for work zone safety innovation. Royal Truck & Equipment has been in business for over 35 years, and is the nation’s largest manufacturer of TMA Trucks. 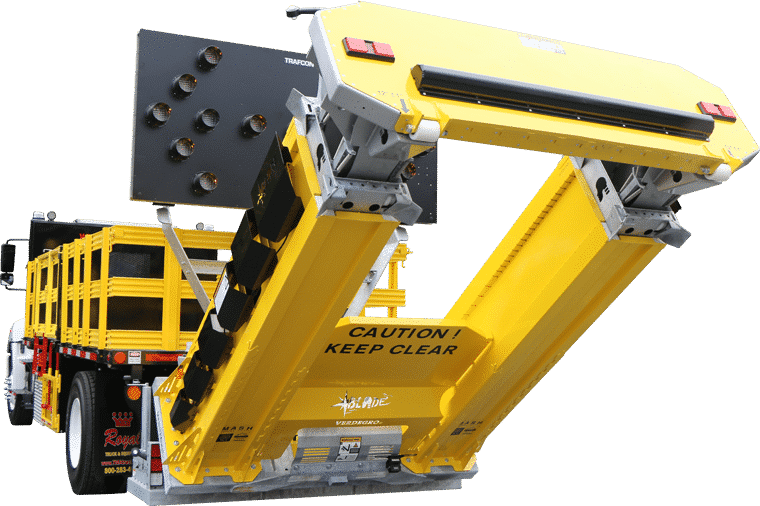 Also home to America’s first Autonomous TMA Truck, the company is known for bringing safety solutions to the work zone through technology, innovation, and only the toughest quality standards. 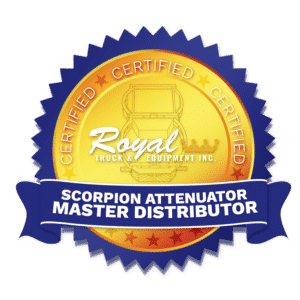 Welcome to the industry’s first web series on Attenuator Truck Education. 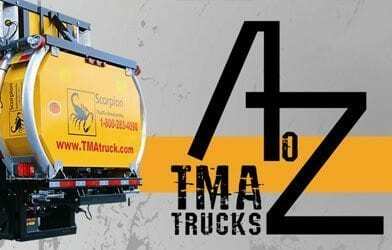 We focus solely on the function, build, and regulations surrounding Truck Mounted Attenuator (TMA) Trucks. 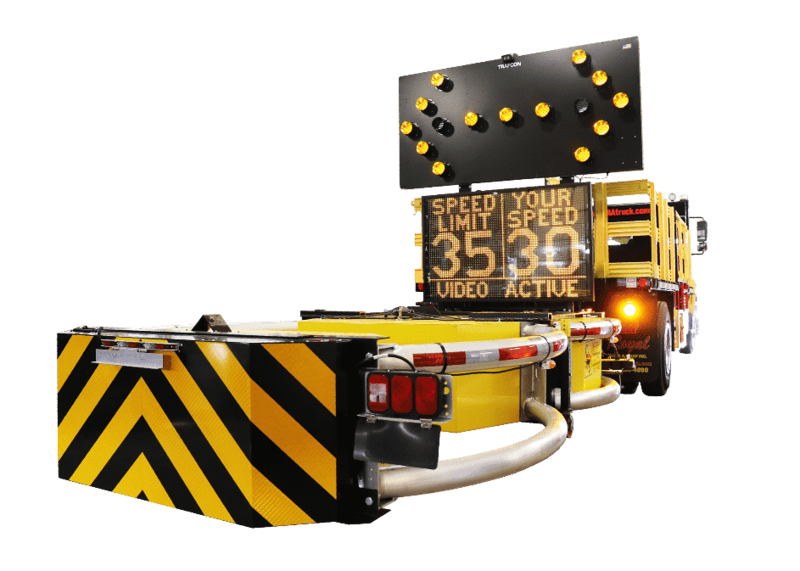 The goal of these webisodes are to teach owners, equipment managers, project managers, risk managers, and others about the ins and outs of attenuator trucks, and educate the general public about work zone safety. 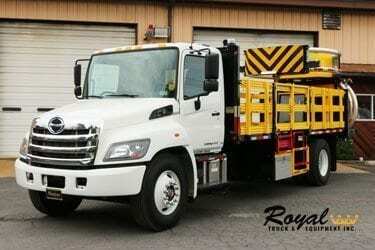 Royal Truck & Equipment has been building custom trucks for a long time. We are one of the nation’s leading commercial truck fabrication facilities and have one of the finest fabrication teams in the country. Extend the life of the truck you own with a brand new Royal built truck body! As a final stage manufacturer, we can legally and safety repurpose your vehicle into the work truck you need. Royal Truck & Equipment offers a cost savings refurbishing solution that gives those older trucks new life. Whether it’s just replacing a few parts, or a total ground-up recondition, Royal will do it! We are one of the region’s premier commercial truck repair facilities, with specialties in preventative maintenance, general repairs, engine and transmission maintenance and overhauls, as well as in hydraulics. 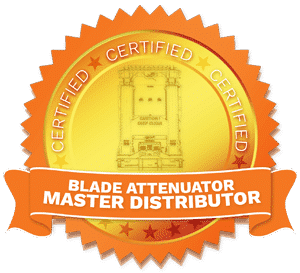 Blade Truck Mounted Attenuator to our product line!